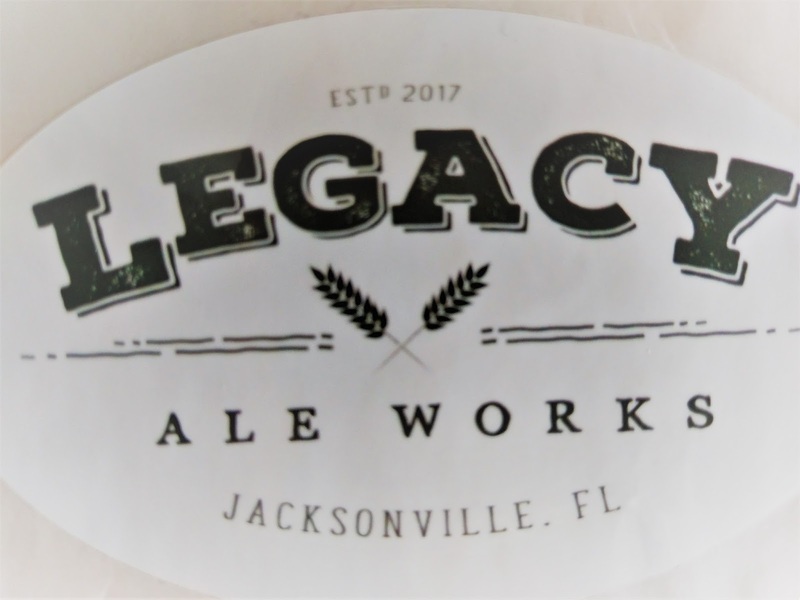 Jacksonville, FL: Brewery-in-planning Legacy Ale Works holds its first local public tasting at noon on Saturday, July 22, at Beer:30 San Marco, 1543 San Marco Blvd. The new brewery will offer two of its house beers for sampling. 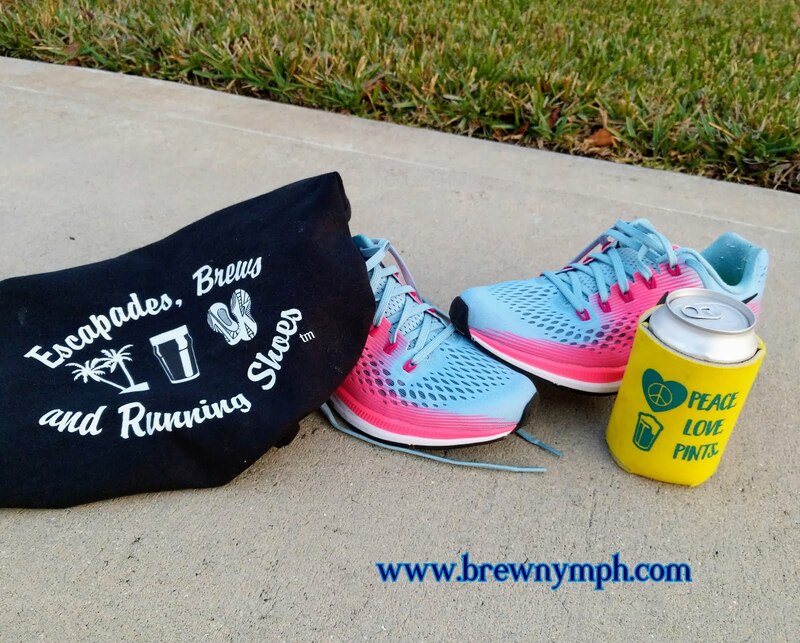 Its Red Run Red IPA/Summer Edition is a modified version of its Red Run Red IPA. 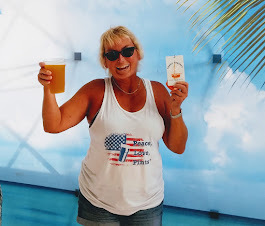 The Summer Edition has notes of tropical fruit, along with the caramel character of the original beer. The second beer, Downtown Eric's Brown Ale, has a delicate hoppy finish that complements the caramel and nutty flavors. The area's newest brewery is owned by husband-and-wife team Matt and Liz Jacobs. 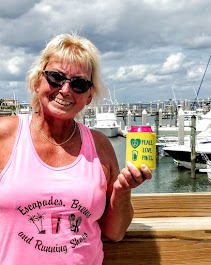 They first appeared publicly at the Hogtown Craft Beer Festival in Gainesville this past April, which is where this writer met them for the first time. At Hogtown, the brewery sampled two beers: Red Run Red IPA (hoppy citrus notes and a caramel character) and Hive Five Honey Pale Ale (refreshing take on pale with honey added for extra body and hint of sweetness). 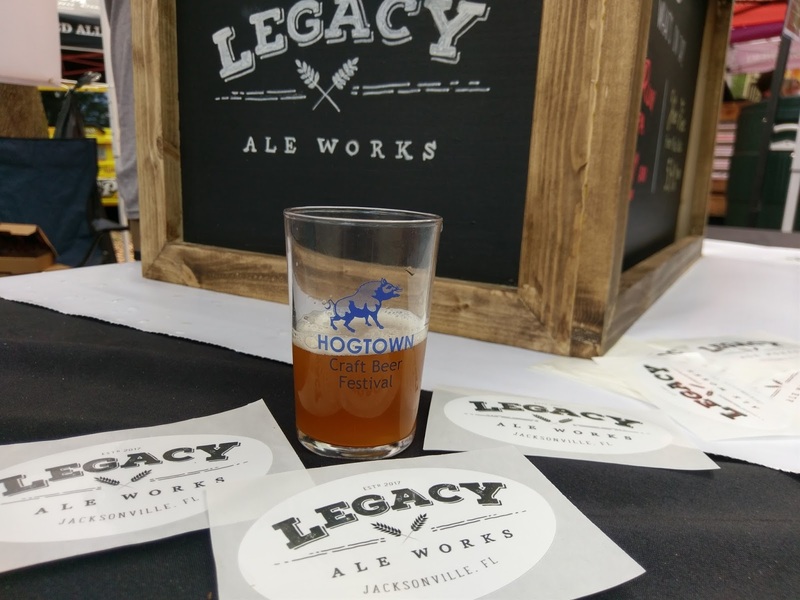 Legacy Ale Works plans to host additional tastings to get to know the community and to let people get to know the beers and offer feedback. Get to know a little more about brewery and the owners in this Q&A interview. 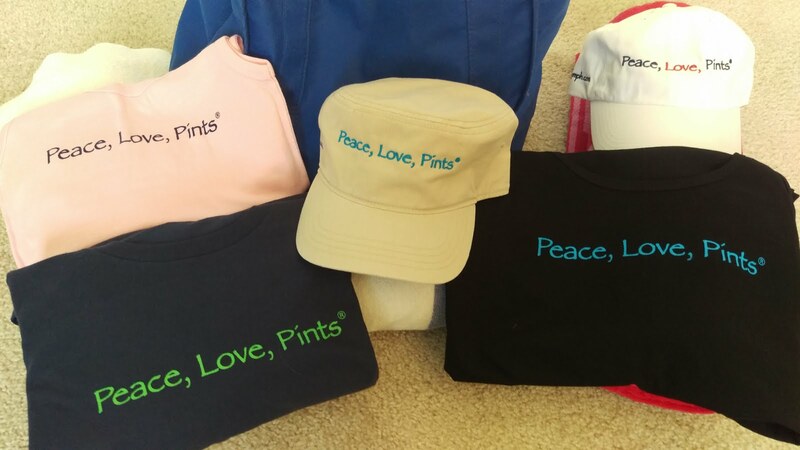 When did you realize that you wanted to turn your love of beer into a business? Matt has homebrewed for seven years and "fell in love" with craft beer and brewing. Like many others looking to realize a dream, the couple thought about what they wanted to do if they could do anything. 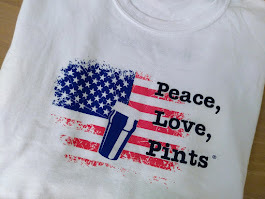 The answer: "brew beer." Around February of this year, they started "seriously considering" the leap and began research into owning a brewery. Matt brews in his garage now, and his "home office is a tap room." (Matt has a corporate "day job" in IT.) 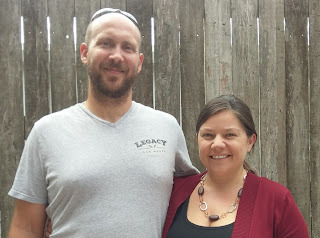 Matt will focus on brewing and the brewhouse, and Liz will direct the business operations side of the brewery. Liz has always had an entrepreneurial and "business spark." 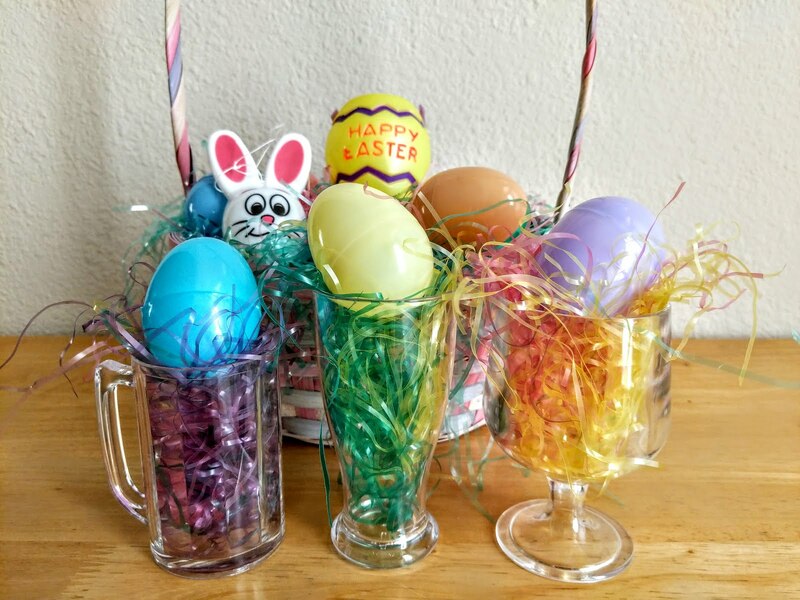 How many beer recipes do you have? Matt has created around 40-50 base styles of beer and then experiments with ingredients from there. He may add more hops, combine hops, or use different ingredients to build on the originals. Matt's philosophy is to brew according to taste, rather than to strictly fit within style categories, due to the subjective nature of beer tasting. What types of beer styles will you offer at Legacy Ale Works? Matt plans to brew four to six "core" beers, likely including a lighter beer such as a Lager or Pilsner, IPA, Brown Ale, Stout, Hefeweizen. Other than that, beer styles will run across all types: lighter beers, red ales, brown ales, Belgian styles, sours, barrel-aged and seasonal styles. No one style of beer will dominate. What is the brewery's current status? Matt and Liz want to locate the brewery in the Mandarin area of Jacksonville. They are optimistic that they will be able to announce a location in the coming weeks, as lease terms are currently being worked out. They plan to open the brewery as soon as possible in 2018. Depending on the leased space, the brewery will operate on a 3.5 to 5 barrel system, with three to five fermenters and at least one brite tank. Equipment will be purchased as soon as a lease is finalized. Will the tap room be family-friendly? The tap room will offer between 10-20 taps, with a mix of house and guest beers. 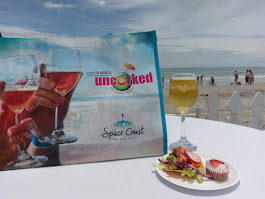 Wine and non-alcoholic beverages will also be offered. Because Matt and Liz have a family, and based on their own experiences with their toddler, expect Legacy Ale Works to be a family-friendly spot. Parents will be able to enjoy quality time together, while the kids will be entertained with kid-friendly activities. The tap room will be a place for everyone to have a good time over a few beers. The beers are designed to be repeatable, and Matt has already received positive tasting feedback such as, "I could drink a few of these." The beer could be described as "sessionable" or "pintworthy" -- beers that customers can -- and want -- to drink in a full size pour. 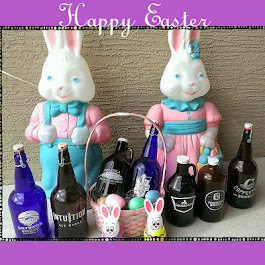 That said, however, the brewery will offer many different types of beers so that there is a beer for everyone. Does the name "Legacy" have a special meaning? Matt and Liz have a growing family, and they are expecting a baby in early September. They are family-oriented and wanted a "legacy" to leave to their kids, especially since the family is growing with the brewery together. What's unique about this growler? 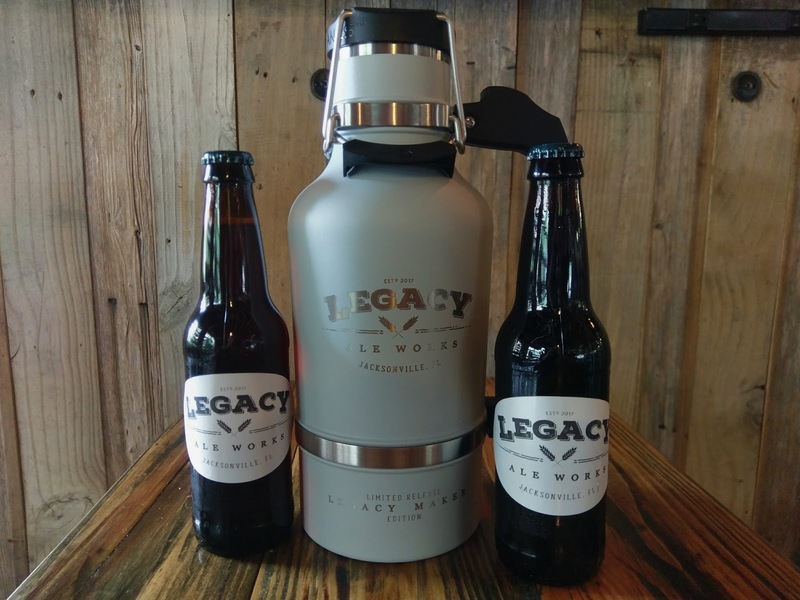 The brewery intends to offer a limited number of special "Legacy Maker Edition" growlers, with complimentary refills once per month. Customers will also be able to purchase beer-to-go in standard refillable growlers. Look for more tastings by Legacy Ale Works around the Jacksonville area soon, and stay tuned for progress updates. Thanks to Matt and Liz for taking some time out of their day to chat for this Q&A story!